Working Height & Access Solutions (WHAS) is committed to providing our clients with safe, compliant and intelligently designed Height Access and Safety Systems. We strive to ensure that the end user is the actual beneficiary of the safety system we design and implement. We manage the installed systems at an administrative level providing guidance to facilities management to aid them to keep their systems compliant and all users of their systems safe. 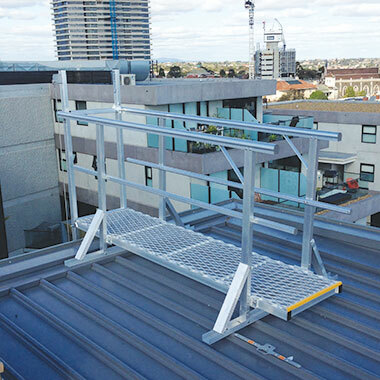 Using industry accepted, tested and approved products that are developed to Australian codes standards and legislation, we make a difference by providing height safety and access, which is safe, compliant and practical. 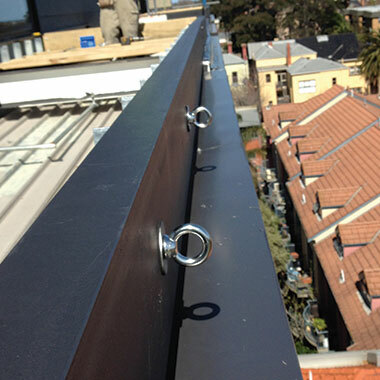 Installation is undertaken by accredited, competently trained and experienced personnel. We strive to be a leader in our industry, working with our clients and the end users of the safety systems we install. A privately held company, Working Height & Access Solutions was formed following 19 years of service to national clients in the WHS industry. 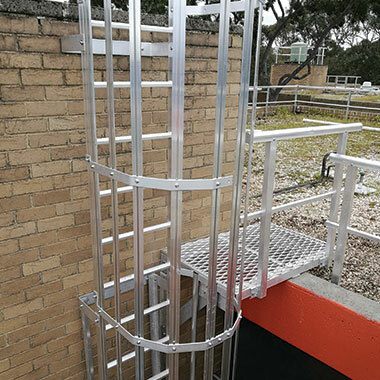 Working Height & Access Solutions (WHAS) draws upon over ten years of industry experience and good old customer service ensuring we will look after all your access needs with a full compliance to Australian Standards. Headquarters is located in Victoria. Supplying to a variety of Commercial and Residential applications WHAS has built its position in the marketplace with experience in service and follow up. Compliance handover manuals will ensure peace of mind for your workers and sub-contractors when accessing your premises. WHAS will not only provide quality service with a personal client relationship, we will extend our duty of care to the end user. We strive to make a difference; each client will be given the opportunity to welcome all aspects of our extended service. This extension is as important to us as it is the end user. We want to make sure the end user is the actual beneficiary of the safety system we design and implement.